It’s down to the last seconds of the Driveway Championship. 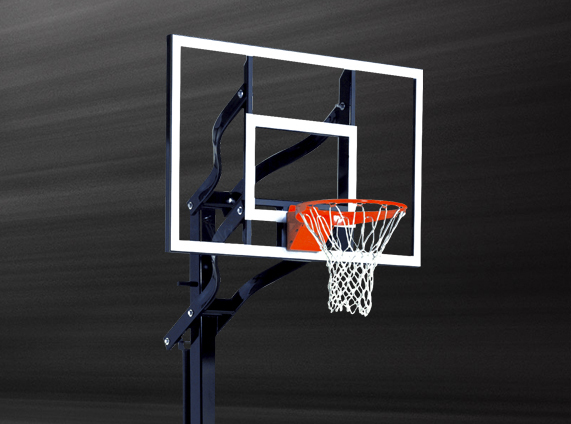 You inbound the ball, break ankles with crossovers and pull off a show-stopping dunk before time expires. 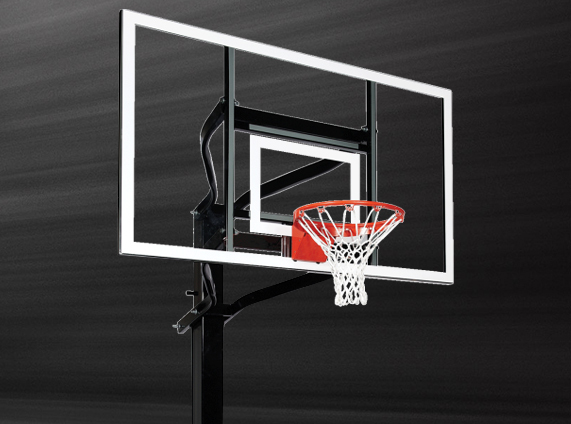 Sure, the rim is only at 7 feet, but you’ve just secured your status as a driveway legend. 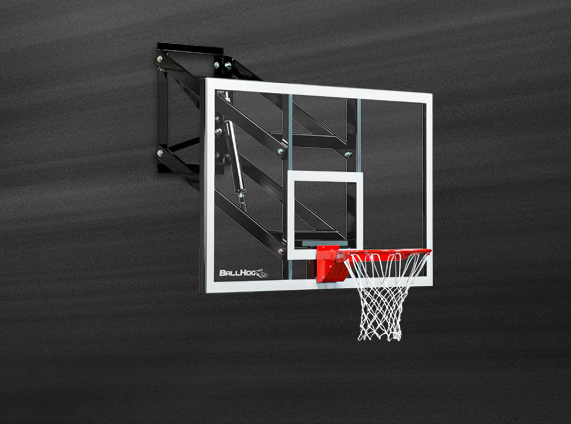 Ball Hog Select Series goals are designed to provide the performance of a professional-grade hoop for your driveway or home basketball court, allowing you to develop the skills necessary to take your game to the next level. 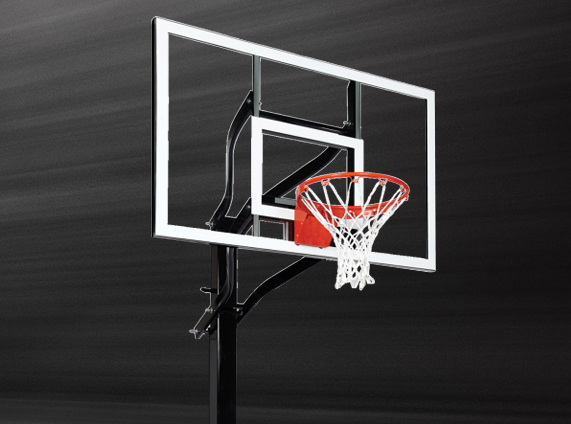 Before long, you won’t have to use your imagination to win championships.